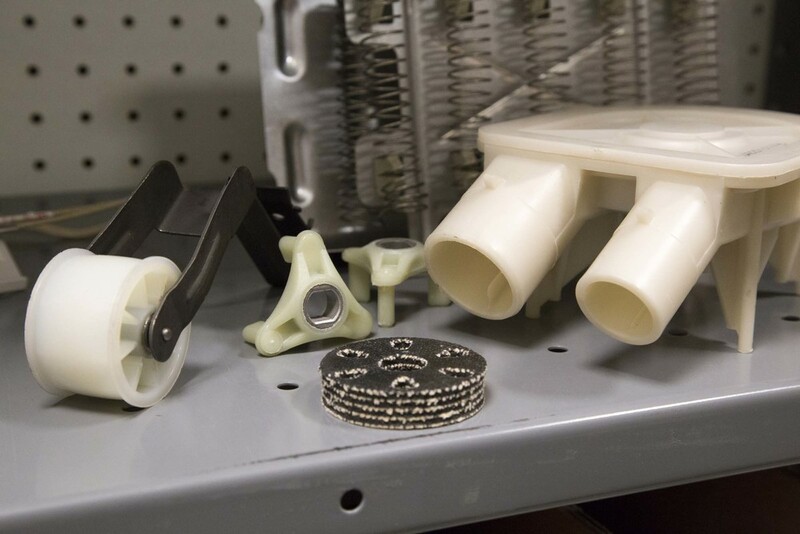 Appliance parts are where we had our start over fifty years ago. 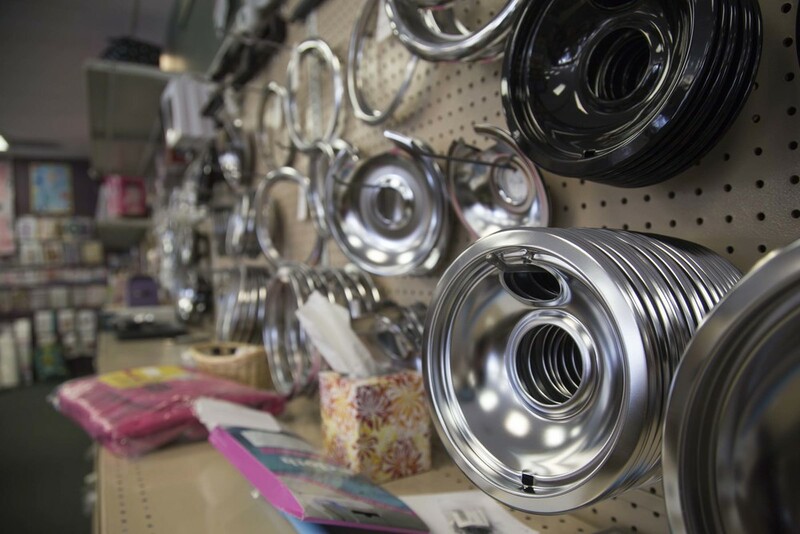 Parts for washers, dryers, dishwashers, refrigerators, freezers, ovens and stove tops is what you will find here at Hokema's. If you need a part, just grab your make and model number and a description of the part, give us a call and we can guide you through the rest.